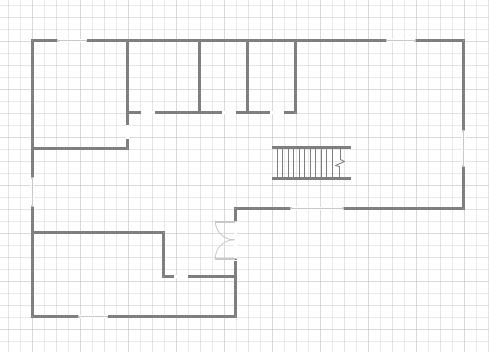 You can draw your own stairs instead of using the stencil from the building Core. Select Line and draw evenly. 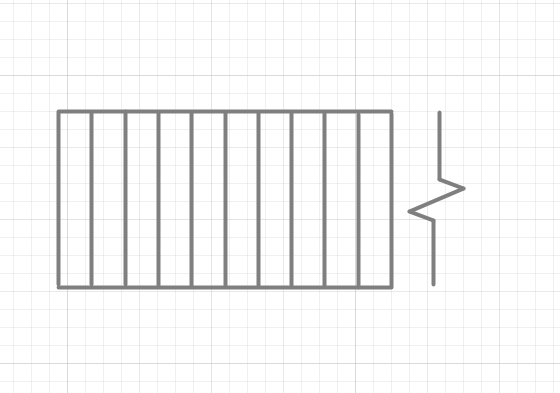 After adding enough lines, group it together, so the lines will not get messed up. And, you can change the size of the stairs by dragging. You can draw two walls and insert the stairs in between them. You can make your own stencils and add it into the More shapes manually. So, you don’t have to create one each time you draw the plan. Why Do You Need A Durable and Good Quality USB C Hub for Your MacBook Pro? Sevenedges © 2019. All Rights Reserved.